As the weather gets colder and it begins to feel a lot like winter, people start to plan a ski trip or a weekend getaway to a tropical destination. 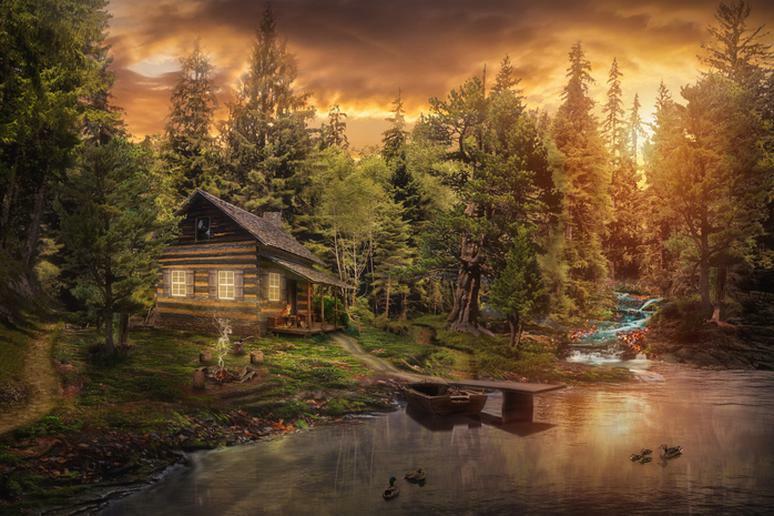 Why not go to a cozy log cabin and experience nature in a refreshingly authentic way? An off the beaten path mountain escape may be just what you need to break out from it all and rejuvenate for the months ahead. This type of thrill – staying at pastoral lodges set deep in nature near ski resorts and in the middle of lush forests – is a real bliss. All of the countryside spoils are literally outside the door. With over 26,000 square feet of living space, this is the largest private log cabin in the country. 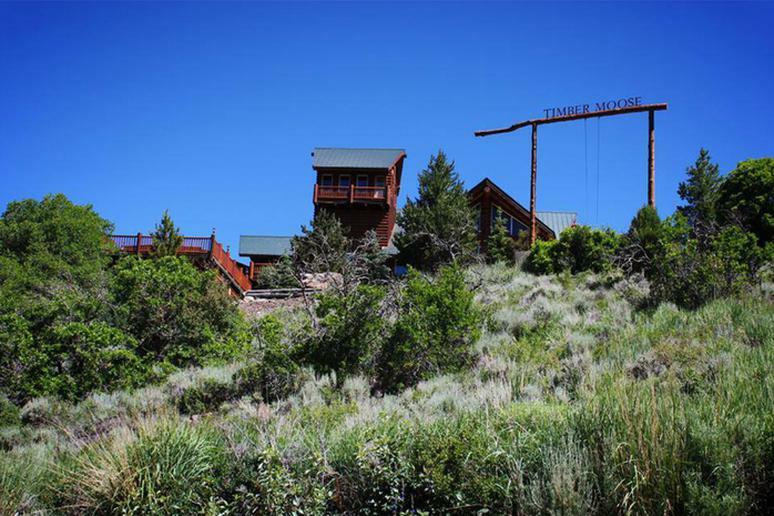 Timber Moose sits on 12 private acres in the Utah mountains with impressive panoramic views, visible from its 9,000 square feet of outdoor decks and balconies. Staying there is a world-class experience – use the large indoor swimming pool and the sauna. Go to the Crows Nest viewing room 50 feet above ground for a unique outlook of the beautiful area. Do you love downhill skiing, but hate the crowds most major resorts attract? Check out Ken’s Cabin in Colorado’s high country, situated near tons of backcountry skiing. Part of the Summit Huts Association, the one-room log cabin was first built in the 1860s, when the road that runs near it was just a wagon trail over the Continental Divide. It was restored and added to the National Register of Historic Places in the 1990s, and sleeps just two or three people. Located just a few miles away from Breckenridge, it's accessed via an easy snowshoe up an old railroad grade. 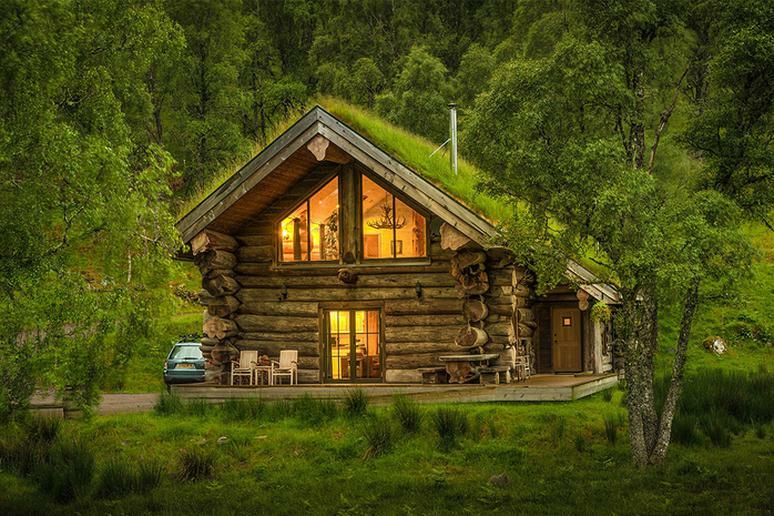 Visit the iconic Highlands of Scotland and stay at a log cabin for an authentic experience. You’ll get everything you can expect – awe-inspiring scenery and unspoiled wilderness. 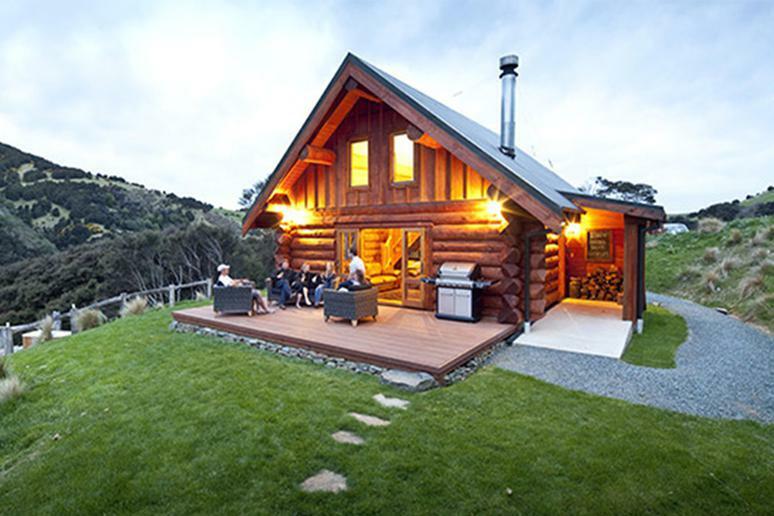 The luxurious log cabins are all hand-crafted, built in 2013. All of them have an open plan design with the sitting room, kitchen and dining area combined under a cathedral ceiling. The upper floor mezzanine with carved balconies overlooks the living space below. This is the ultimate destination for nature lovers who want to get away from it all. 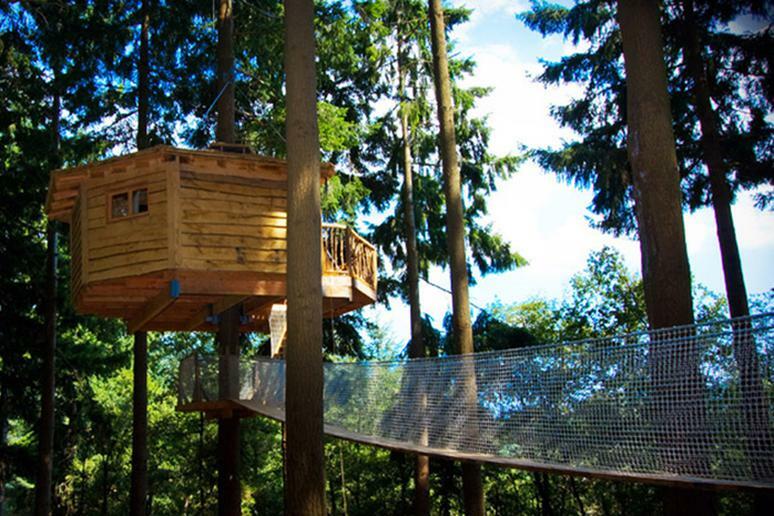 You get to stay in direct touch with the trees and ecosystem. You are only surrounded by birds and the spectacular forest. The cabins are submerged in an ocean of branches in the northeast of Catalonia. The lodges don’t have electric supply or running water. You get torches, candles, a jug with water and a basin instead. Go to bed with the fish surrounding and watching you carefully. You feel like you are in a turquoise blue bubble. 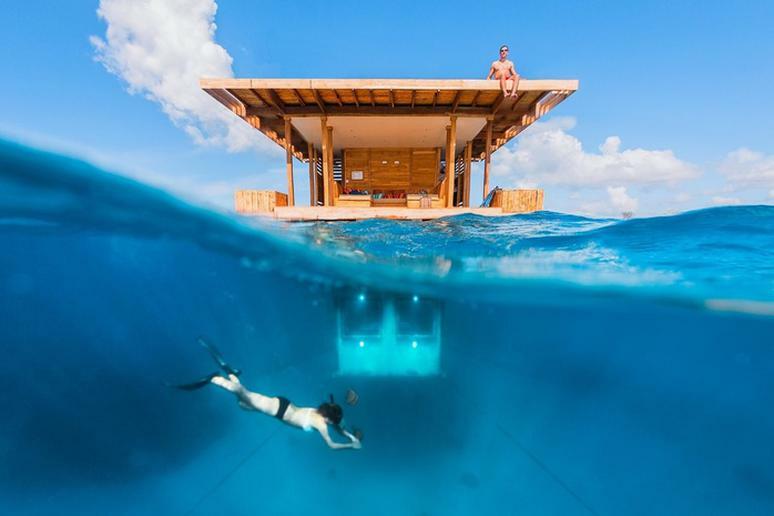 But the underwater room is just one level of this amazing floating structure. The landing deck, at sea level, has a lounge area. A ladder leads up to the roof which also has a lounging area – for sunbathing by day and stargazing by night. People in Finland love to spend time in nature. The City Cottage has been designed as a modern interpretation of summer huts, located just outside Helsinki. 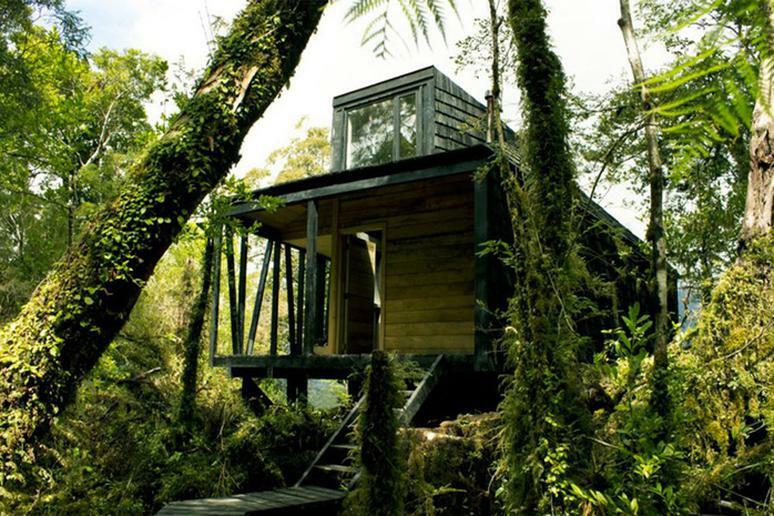 The cabin is referred to as ecological vacationing at its best, due to its small size (45 sq. ft.), low energy consumption and close location to the city. In many ways it’s like an airstream – everything has several purposes. For example, the kitchen turns into a homework desk. You'll have to cross-country ski 11 miles into the forest to get to Flag Point Lookout, a 60-foot, 1920s-era fire tower on the eastern slope of Oregon’s Mount Hood. But the views from the 225-square-foot room up top—which is furnished with a bed, table, chair and wood stove—are well worth the effort. 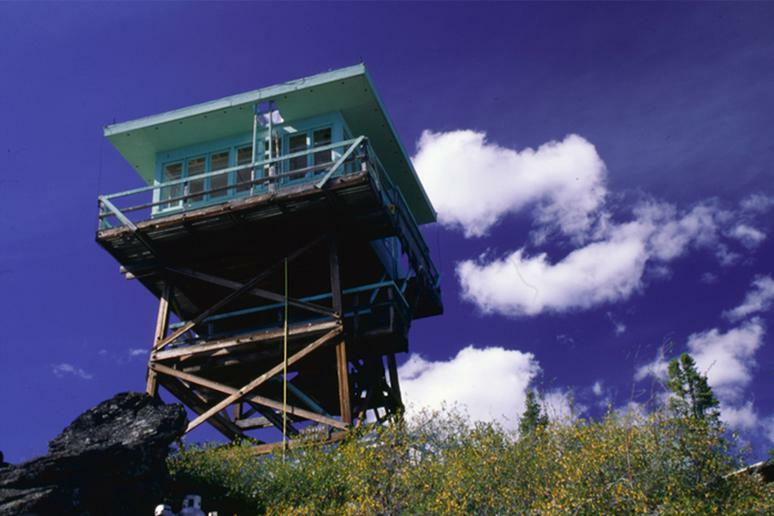 The lookout, on 5,650-foot elevation Flag Point Butte, sleeps four, and is available for rental during the winter months. Witness the raw beauty of Patagonia from a unique point of view – 180 feet above the water’s edge. You can only access it via nearly a quarter mile of wooden walkways, which is part of its allure. A wood-burning stove and an unpadded bench can be found inside. People don’t go there for glamping; they go to appreciate the simplicity and unembellished charm of the location. 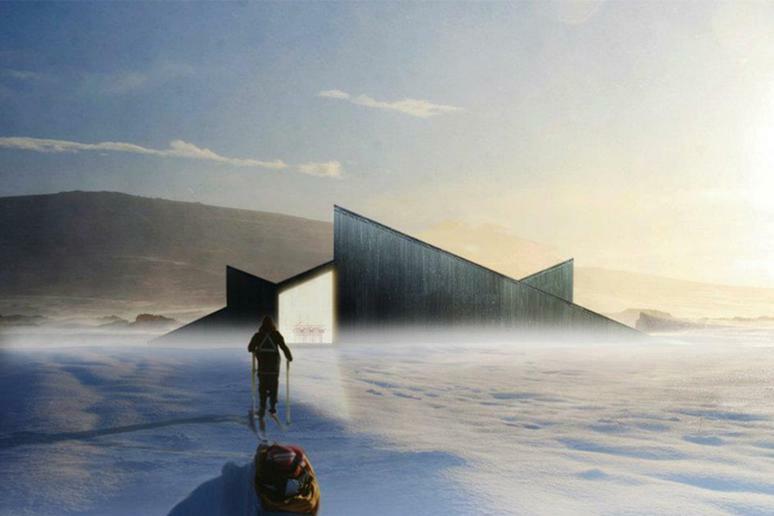 Imagine a mountain lodge with a sloping roof so you can ski over it – this is the Mountain Hill Cabin, every skier’s fantasy because you have your own personal hill. The cabin has a triangular shape. 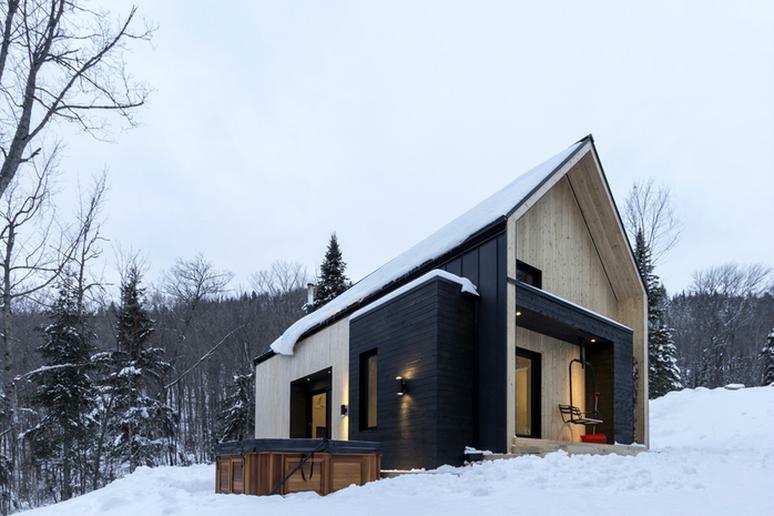 A private retreat can hardly get more secluded than that; it can only be accessed on skis in the winter months. There are two bedrooms and a living room on the first floor, and an additional bedroom on the smaller second floor. This is a luxurious, rustic hand-built log chalet with a large roaring open fire and a steaming hot outdoor bath in which you can relax and enjoy views overlooking the native bush valley while listening to the cascading creek trickling nearby, according to Trip Advisor. The cabin is an ideal romantic retreat for honeymooners and couples in general. It houses up to six people. 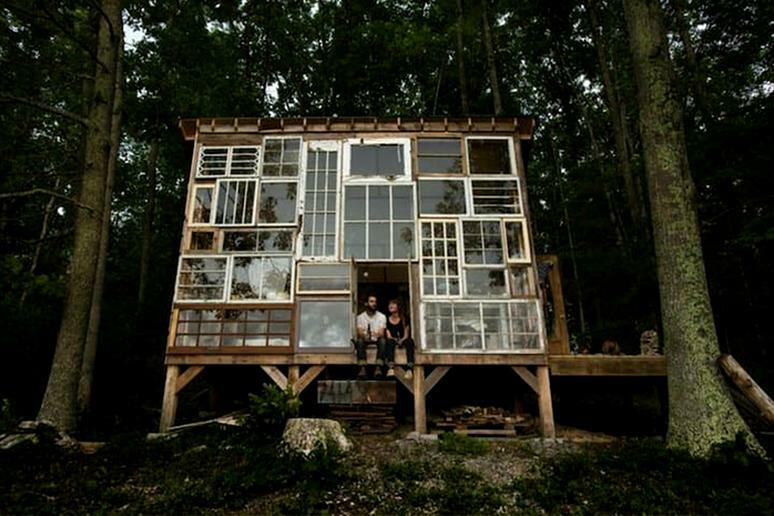 Nick and Lilah’s Glass Cabin was all over the news in 2013 when the two quit their jobs to build it for $500 using reclaimed windows and salvaged materials. Their project is now one of the coolest cabins in the country. It’s all about natural light in the unique cabin. The two want to enjoy the sunset, which won’t be contained within a tiny space only, every day. You don’t have to go to Denmark for a Scandinavian experience. Just take a trip to Petite-Rivière-Saint-François, in Charlevoix, Québec. The cottage has four bedrooms that can accommodate up to 14 guests. There is also a hot tub and a fire place. The Villa is built on a sloped site that fits perfectly with the ever-present vegetation in the area. 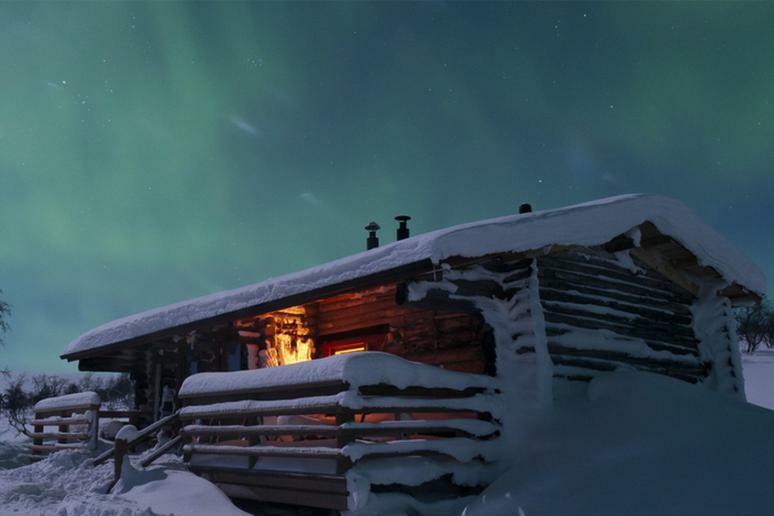 The coolest part about this cabin is that it’s the only house on the entire remote island. The mysterious cabin has an interesting story – it is what’s left from 300 years ago when the island was inhabited by five families. It is now a shelter and sauna for a local hunting association, which uses the cabin to hunt puffins on the island, according to Bored Panda. Any jetliner that has successfully been turned into a legit living area deserves to be on a “cool” list. 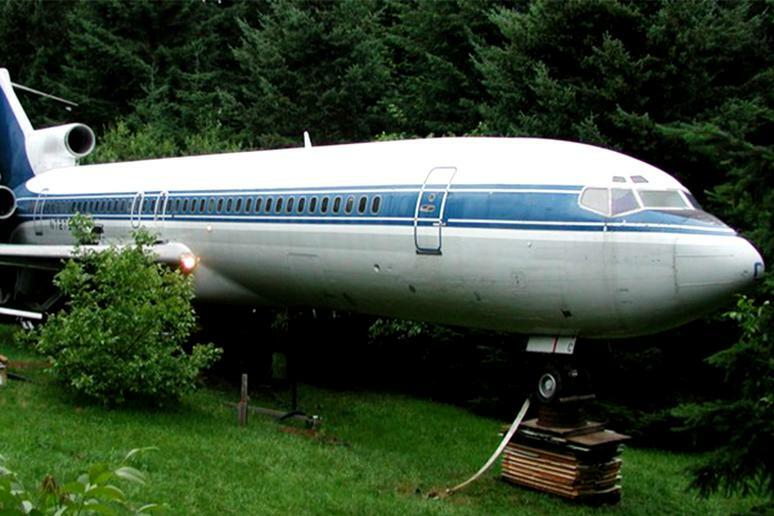 Oregonian Bruce Campbell converted a Boeing 727-200 into a home. It’s actually quite spacious when you remove the seats. The wings are used as a deck, and the views are stunning; the cockpit is a reading room; and the floor is transparent. 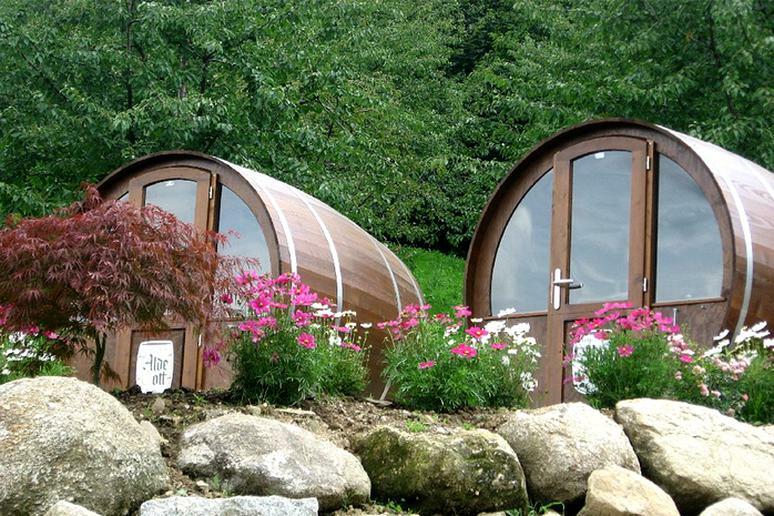 The small guest quarters are made from real large barrels. They are placed in a quiet and charming area of the Upper Rhine Plain up in the Vosges mountains. All barrels are equipped with two double beds. There is also a bathroom and small dining area.